The snake plant releases more oxygen during the night, even more than during the day, so it efficiently improves the quality of air and helps you to breathe easily. The relaxing properties of lavender have been used for centuries, as it effectively relieves anxiety and stress. It also slows the heart rate and provides a calm atmosphere in the bedroom, perfect for rest and sleep! The English ivy is one of the easiest plants to grow and it greatly enhances the air quality. It absorbs the toxins from the air and releases oxygen and aids breathing. Furthermore, it reduces airborne mold by up to 94%. 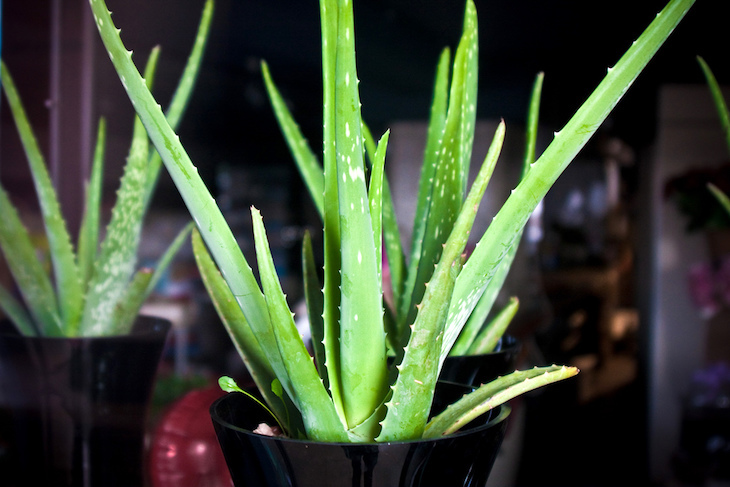 During the night, the aloe Vera plant will provide a ton of oxygen, which will help insomnia and provide the needed peace to fall asleep.